Home / Kids / Post-Turkey Wobble! The Thanksgiving festivities have now come and gone, and the turkey leftovers are all tucked away nicely in tummies! After eating such yummy foods, it is easy to have gained a little wobble in your step. After all, cookies, pies, pumpkin rolls and the like often accompany Thanksgiving meals. Below are a list of library resources the whole family can enjoy to get moving while staying warm inside. Let your imagination blast off into a galaxy far, far away! 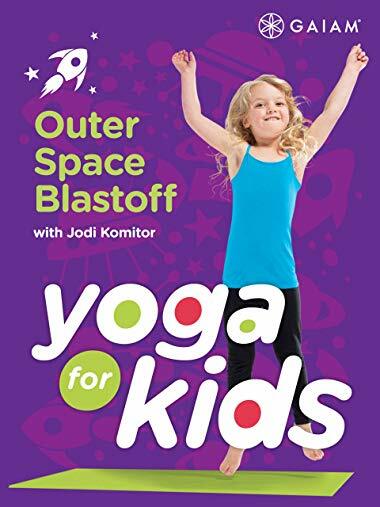 Kids yoga instructor Jodi Komitor leads yoga practices for kids ages five and up. 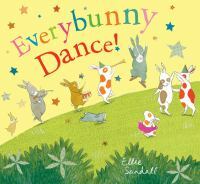 Bunnies dance, play, sing and learn to include everyone in their games, including the reader! Rhyming text describes the many ways you can wiggle and jiggle! After you’ve tired yourself out, try out this CD. 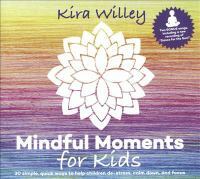 It helps calm your child down by having them stretch and focus on their breath.